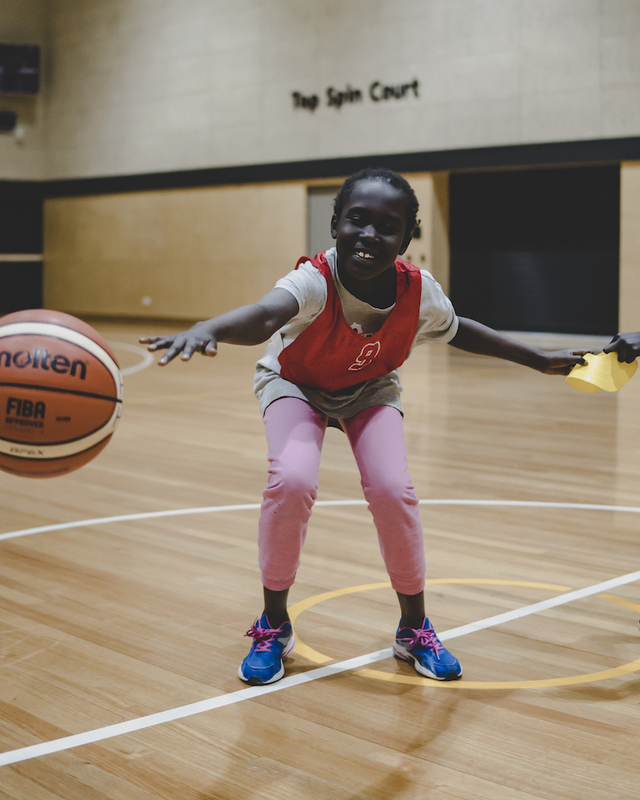 Helping Hoops Werribee is a free, multicultural basketball program for children living in Melbourne’s outer-west. The program runs every Friday from 5 to 7pm and is overseen by Coach Omar Coles. 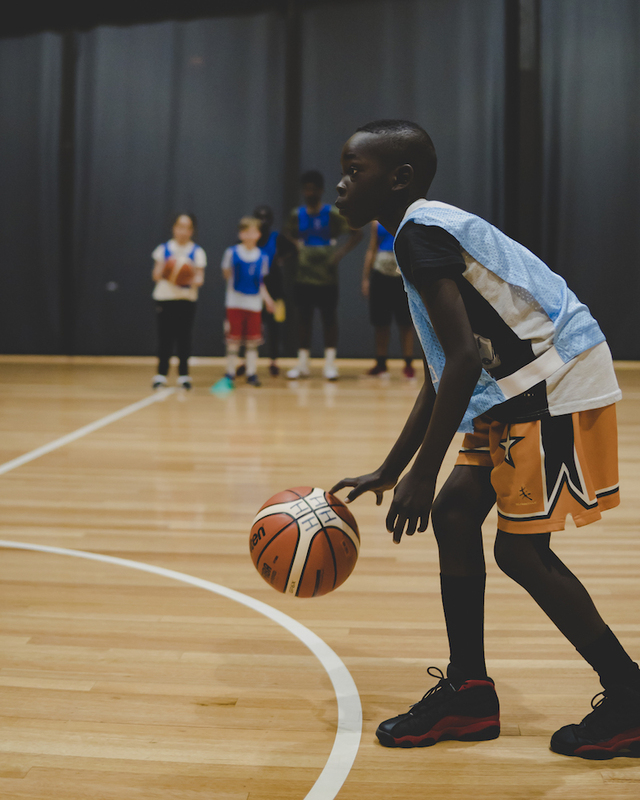 The program is in its second year in Werribee, where it relocated to after being run successfully in Sunshine for over six years. 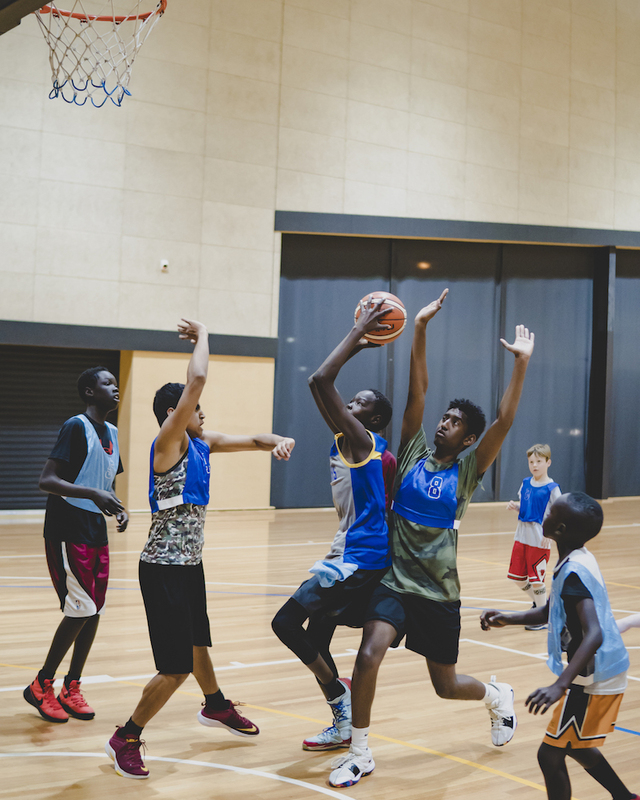 Helping Hoops Werribee is truly a multicultural program, with many cultural and ethnic groups coming together every Friday to take part in the program. 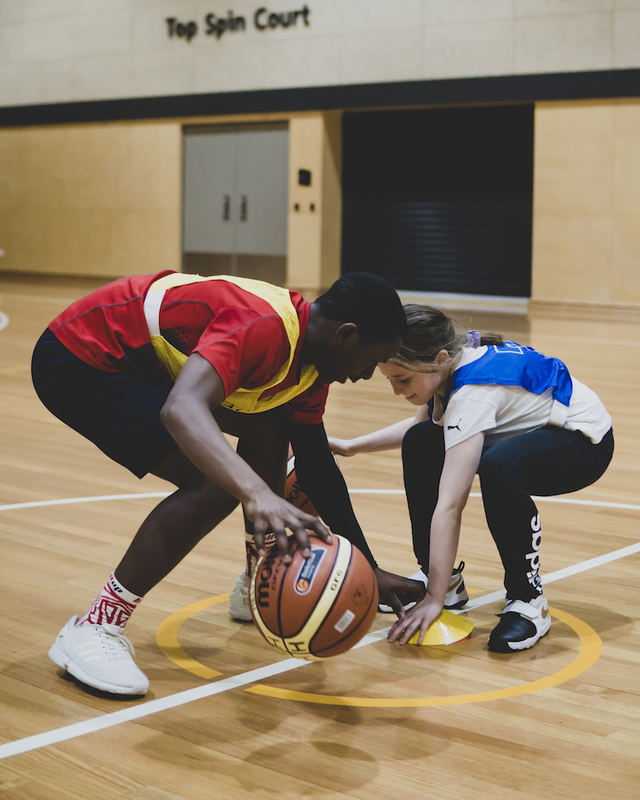 We have seen many younger children begin to attend, and the focus of the team at Werribee has been to instill strong values and work ethic at an early age with this group. 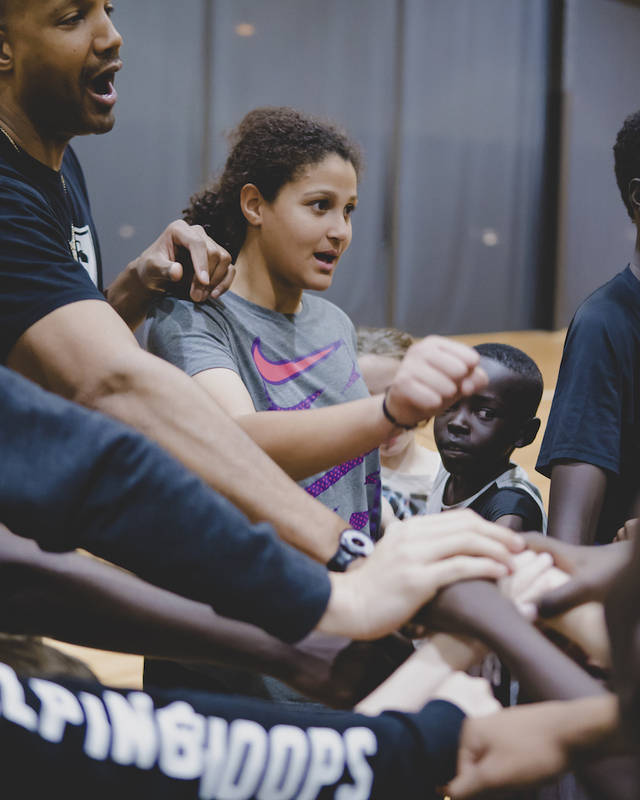 Discipline and accountability permeate every aspect of the program, and compliment the basketball focused skills that are taught each week. 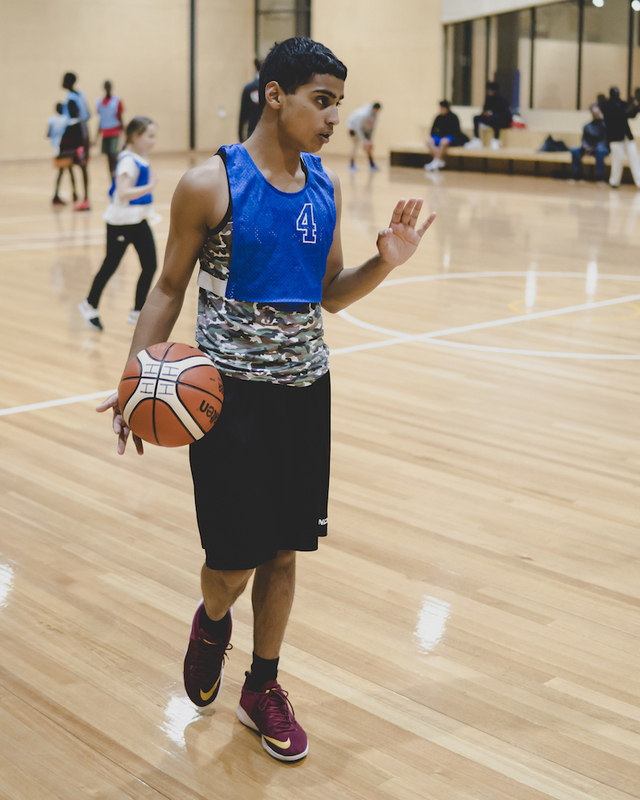 Werribee is a place where participants feel both challenged and supported, and we are extremely proud of the efforts of all involved.